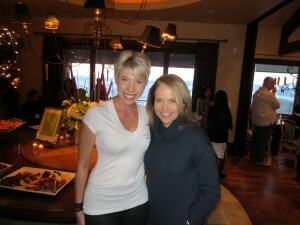 Angela Martindale with client Katie Couric. Martindale served as chef to one of Couric’s functions. Everyone wants a movie star body, but few want to audition for their own starring roles. A celebrity fitness trainer and nutritionist based in Holladay, Angela Martindale has trained stars such as Tom Hanks and Annette Bening. Martindale set up her own business in 2005, Meals That Transform, preparing nutritious meals in her own home. 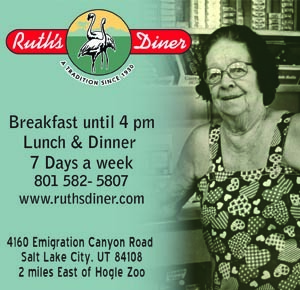 Her business has expanded to a staff of 10 and reaches across various states. 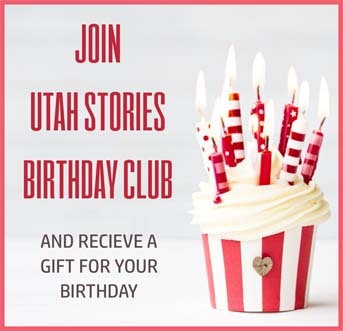 Meals That Transform twice-weekly delivers fresh, customized meals made from Utah products. 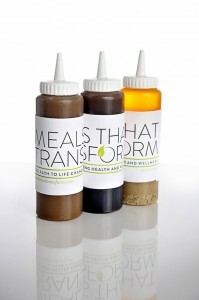 And the sugar, dairy, gluten and preservative-free meals are created specifically for each client. She offers 16-week programs that coincide with the seasonal changes. 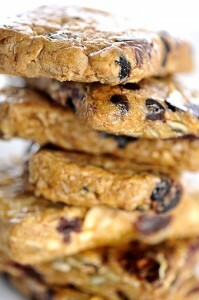 Visit www.mealsthattransform.com or www.iamangelamartindale.com to view more nutritional tips and workouts.